Maureen St. Germain is an internationally recognized, highly acclaimed transformational teacher and best-selling author. 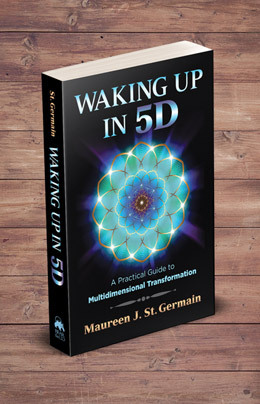 Maureen’s latest book, Waking Up in 5D, was named 2018’s best-selling book of the year by Independent Booksellers across America. Her interest in the Akashic Records resulted in her being granted access to this dimension that has been off limits to most of humanity for millions of years. 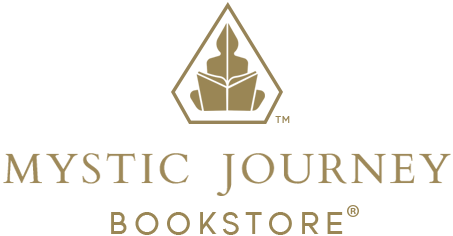 Maureen’s new book, Opening the Akashic Records, will be released on April 5 and is available on Amazon for pre-sale. Known as "The Practical Mystic," Maureen’s passion is supporting individuals in their personal expansion and spiritual awakening.